The ease with which certain data can be pulled up from your memory bank will depend on the strength of neural connections that were made when the memory was created and stored. 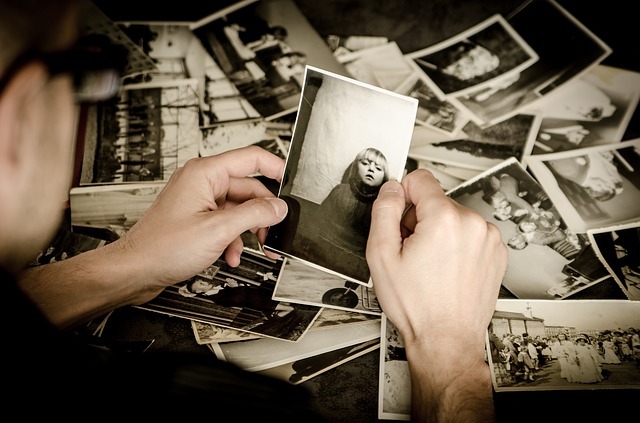 Memories are stored in different parts of the brain. When you attempt to retrieve memories, the brain works like a jigsaw puzzle expert, searching for the right parts and assembling the information that you need. For instance, when you are trying to remember the name of one of your teachers from many years ago, your brain will be processing archived data classified under high school teacher, male or female teachers and fields of specialization. Memory recall will be more efficient if you can narrow down the search parameters to include initials of the name. If you had attached the teacher’s name to an easy-to-recall clue highlighting something descriptive of the teacher, retrieving the memory would be easier. Mrs. Burns, your high school chemistry teacher, can be attached to a visual of a Bunsen burner for instance.